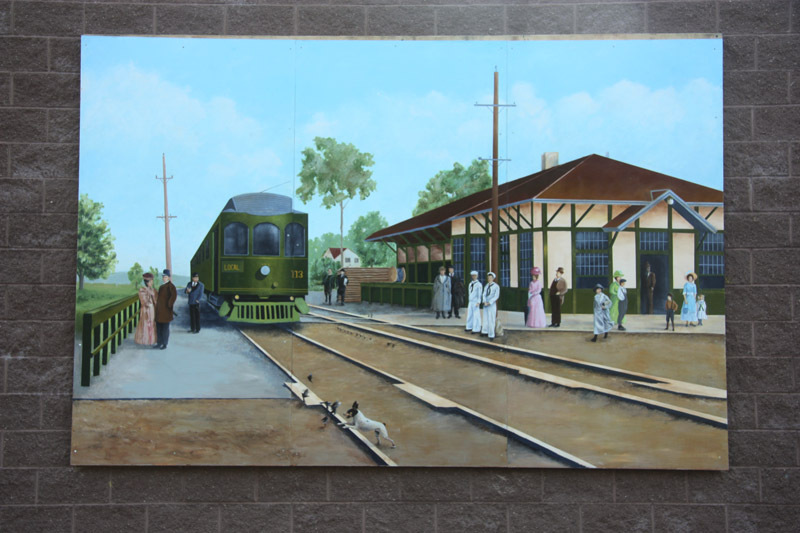 Everyone is invited to a special mural dedication on Wednesday evening, 21 June 2011, at 6:00 p.m. at the Clyde Library. What makes this mural so special is that it was painted by Clyde Savannah High School students with the guidance of student teacher James Zeger. Come and support your local budding artists and enjoy this beautiful mural up close. 0 Comments to "Mural Dedication at Clyde Library"